Montana is famous as a place for skiing. Many people choose to come here to enjoy their holidays or weekends and go skiing as a way to relax. So do you know about the places which are the most attractive for skiers in Montana? 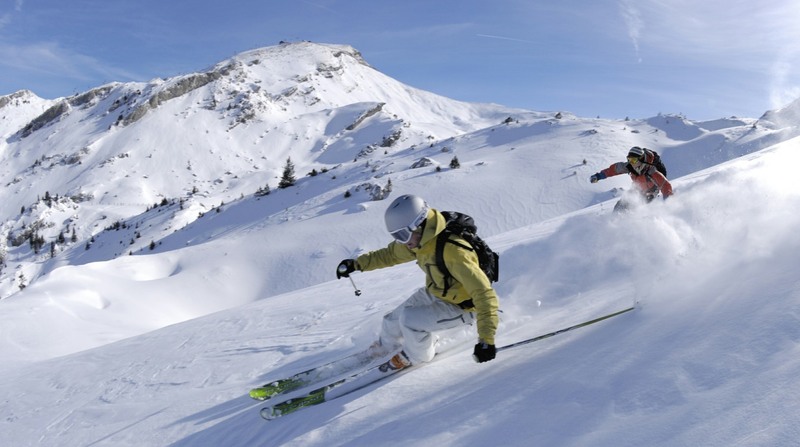 Below mentioned 3 best places to ski that you may want to know. This place is located in the southwest of Montana, with over 5,800 areas to be used for skiing. People from all levels of skiing can come to this place to enjoy their good time because there are different places for different levels of skiers. Big Sky Ski Resort in Montana is recommended because of its high-quality services, tremendous outdoor activities to join together and amazing specialties to serve for a group of friends or families. This place is highly appreciated for the good condition of snow, good atmosphere and quiet environment for skiing. After skiing time, if you are hungry, you may want to use the free shuttle which leads to restaurants in the valley. With 950 areas for skiing and two peaks, Montana Snowbowl is the second worth-visiting place in Montana to ski. Although the facilities for skiing are older and seem not to be suitable for starters, this place still attracts a lot of people to come every year when snow falls. Montana Snowbowl is not ideal for beginners, but it can be a great challenge for people who want to conquer a rugged terrain and experience more. Established in 1960, this resort have attracted many skiers when the season comes. Red Lodge Mountain contains of 1,600 acres of different conditions of terrain to ski. Skiers in multiple levels can come here are have their own experiences with the terrain that suits them. The system of snow-making here also has the best quality in Montana while the price is reasonable to enjoy your holidays. However, this place should be used for pure purpose of skiing. If you want to find a resort, you must need to find another.